Tattoos are the oldest form of body art. This form of body art is a way of expressing one’s feelings and thoughts. Mostly tattoos come in two types like permanent and temporary. Pink coloured ink we use to design tattoos in different pattern. 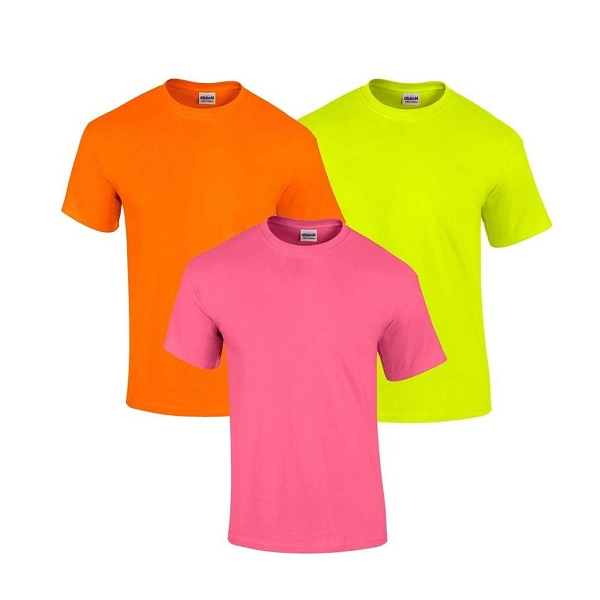 There are many styles you will get in pink colour here are few. If you think of any flower, the colour you would paint it would be pink. Pink flower tattoos are most loved by girls. They are pink and flowery. 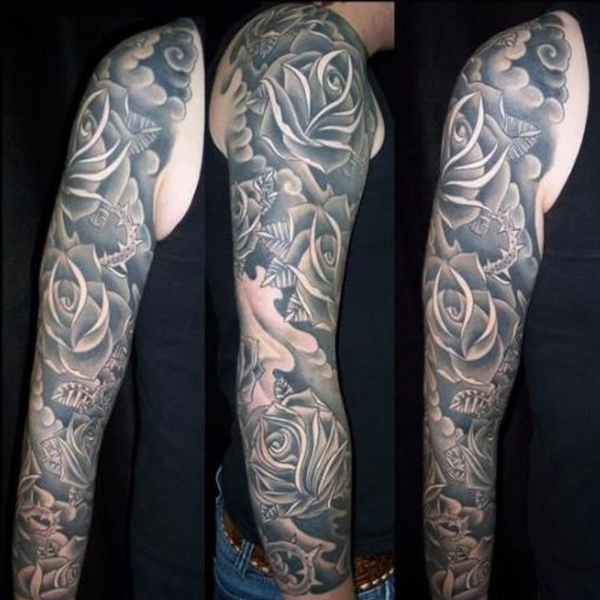 There are lot of styles like pink rose tattoos, pink lotus tattoos or more. Those girls who like to show off then they can try this type of flower design on their shoulder. 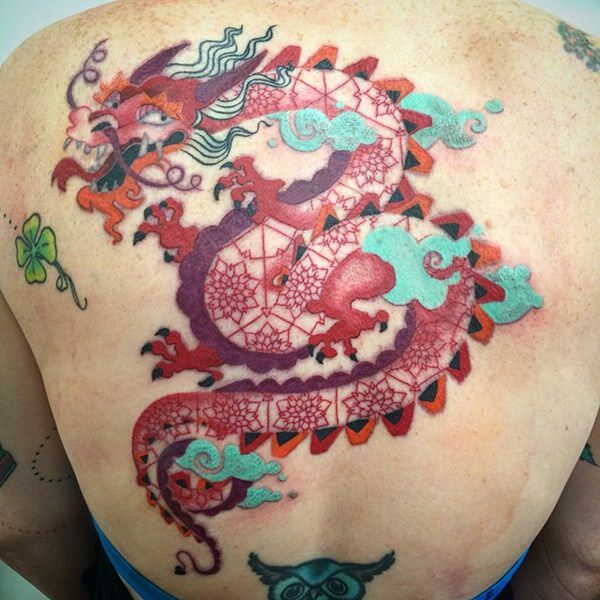 Tattoos and dragons go hand in hand; most of the men prefer this type of dragon tattoos. Pink dragon tattoos are famine version of dragon tattoos. They are as ferocious as any dragon would be. Girls like a ribbon style because this style is smooth or have elegance. Pink ribbon tattoo specially used by girls. 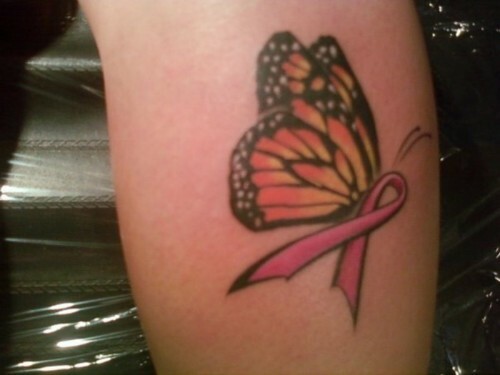 It signifies cancer survival, its look cute as well as they have a soft fall. Rosary beads are catholic praying beads; they use a lot for tattoo designs. 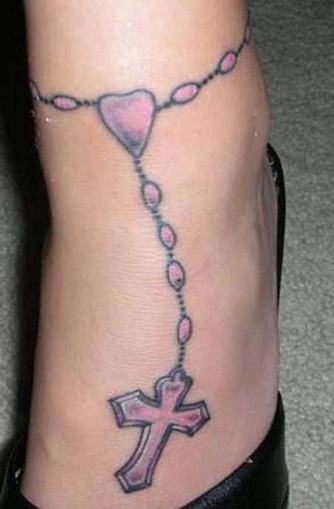 The pink rosary beads tattoos are traditional designs. 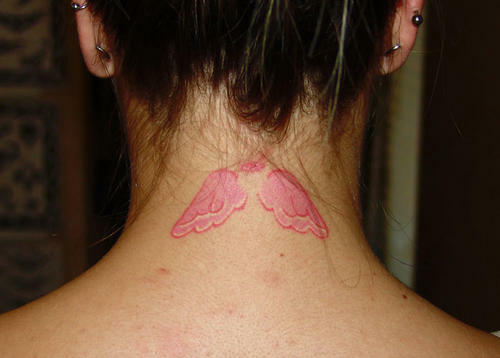 These pink tattoo designs are made around the neck, wrist or ankle. 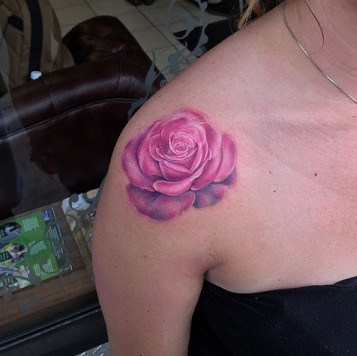 Pink and black are the most used combination forms of pink tattoo. 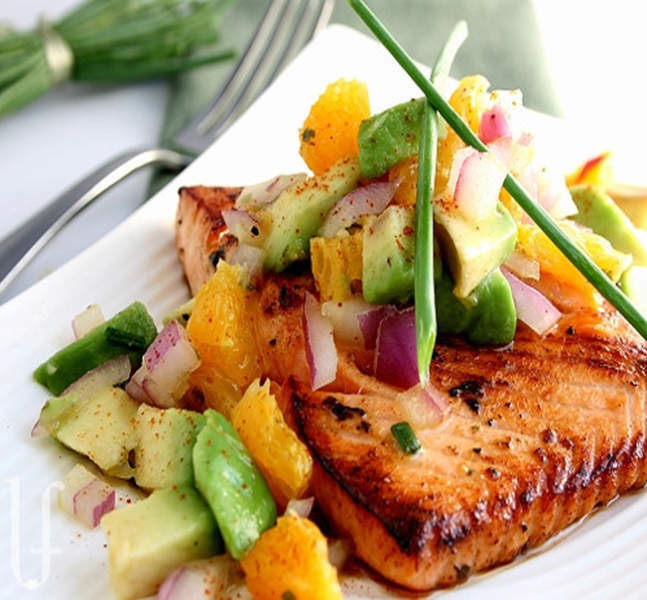 This colour combination is used in many designs or formats. Pink and black tattoos are mostly used in punk designs for bikers and musicians. OWL style gives a catchy look in any party or functions. Light pink with gold colour tattoos are very hot now a day. They have the right amount of bling and the right amount of subtle look. These designs are simple still very glamorous. 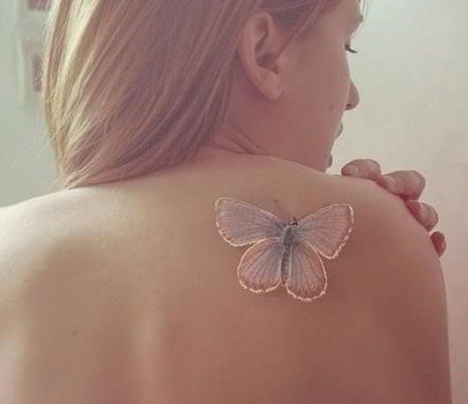 Pink and gold tattoos are mostly temporary as the gold colour usually fades away. 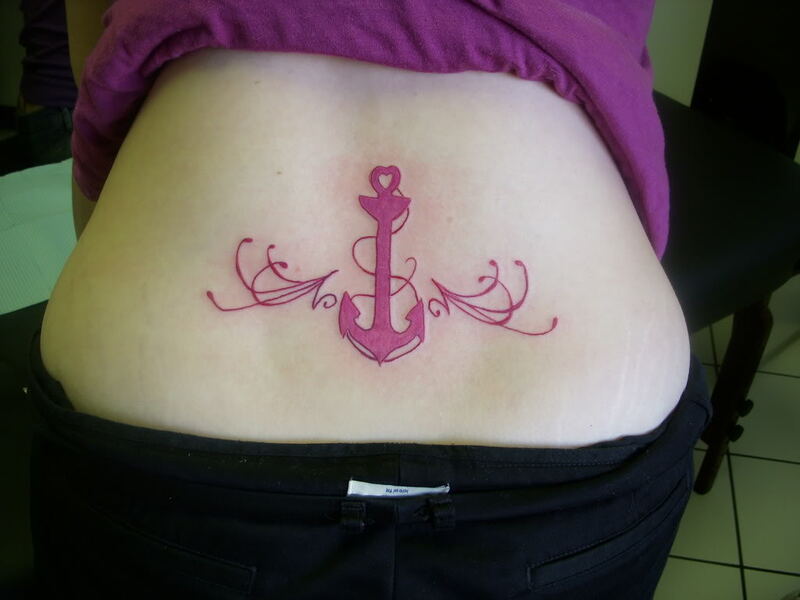 College going girls mostly prefer these style of pink tattoo designs to impress their dear ones. Tattoos can be literally made anywhere on our body. 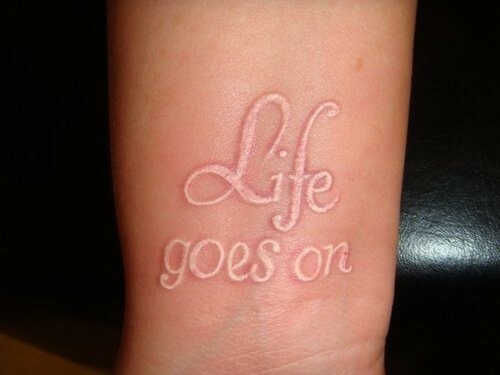 Wrist tattoos are a common style of tattoos, Pink wrist tattoos are simple designs made on the wrist. These tattoos give cute and very elegant look. No more hard design pattern just casual design for wrist gives better look and no need to use any bracelet too. Neck Tattoos are small tattoos made around or behind the neck. When anyone plans such type of design for behind the neck that time it hurts less but its attractive sure. These tattoos are not complicated while designing. Pink neck tattoo looks very punk; you need to have lots of attitude to carry this style of tattoo. Back tattoo is most desired tattooed place. It doesn’t pain much and looks smart too. Pink back tattoos are easy to cover up if desired. It looks smart and very elegant too. They look very good on you all occasions. 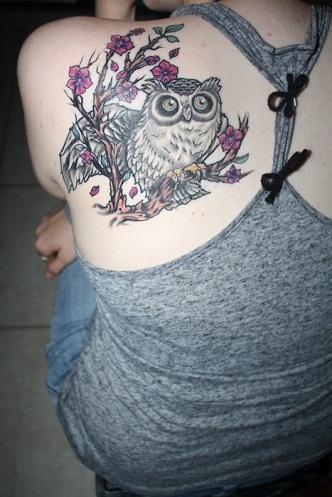 Those girls who wear short top they can prefer this style of design in tattoo collections. Pink tattoos may be termed as feminine tattoos, but they are loved by many men too. They also look smart, elegant and very glamorous with tattoos. You can easily combine them with any other colour. Try some personalized designs if you want a unique look.